It might be a little depressing to think that the season of sun, sea and sand is all but over, but now the spotlight is back on Cairo’s cultural centres, concert venues and bars – and they haven’t disappointed. Thursday sees the start of Breaking Walls; a ten-day art festival that comes with a heap of unique performances, workshops and theatrical experiences, which takes place at different venues across the city. Other stand-out events, Hany Shenuda’s band, El Masryeen, take to the stage of Cairo Opera House’s Open Air Theatre, El Tanboura perform at Downtown’s El Dammah Theatre for a Simsimya night and the Rashad Fahim Trio are live at Garden City’s ROOM Art Space for a nigh of jazz. As the night grows older, local band, Massar Egbari, kick off the weekend at Cairo Jazz Club, while Zeina, Mazen Hamdy and Bruit d’Hélice make up the line-up for Cochella’s season premiere at The Garden Nile Front and DJ Mobbz provides the music for Pop Till You Drop at The Tap Maadi. For lovers of hip-hop and r&b, meanwhile, look no further than DJ Medoz at Bus Stop and Fat Sam hits the decks at The Tap East. 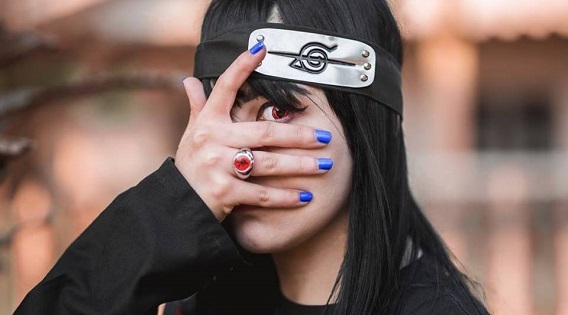 On Friday, EGYcon takes over the Greek Campus for a Summer Cosplay Party, Anathema Tribute Band perform at Magnolia for a hard rock music night and Amir Morzak and his band take to the stage of ROOM Art Space for an a n night of oriental music. Speaking of oriental, Bus Stop’s Orient Express sees belly-dancer, Anna, shakes it to the beats of DJ Tommy, while it’s all about rock music at The Tap Maadi, where Headstock begins the night, before Jack takes over the decks. Elsewhere, Cairo Jazz Club’s Friday Fever sees three local favourites, DJs Nader Tahawy, Shawky and Omar Sherif, while and Zig Zag’s season premiere sees London’s Archie Hamilton, as well as local DJs, Aly and Karim Soliman, take to the stage. On Saturday, perennial open-mic night, Mashrou3 El Mareekh, returns to Darb 1718, while Madaar welcomes local band, The Gypsy Jazz Project. Later on in the evening, Bus Stop’s Saturday Night Spin sees DJ Seif Sallam wind down the weekend at the New Cairo bar and The Tap Maadi hosts an acoustic night with Hamed El Sayeh, while The Tap East welcomes songwriter and musician, Danny Malak. 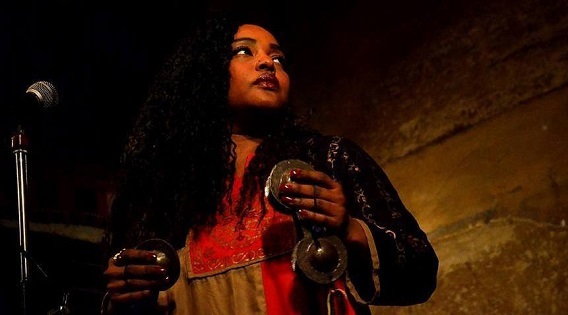 Finally, the biggest music event of the day sees Gnawa and Sufi-inspired band, Looperia Project, make their debut their debut at Cairo Jazz Club on a night that will also see Basheer perform. That’s no all, though; check out Cairo 360’s events page for more things to do and more places to go this weekend.